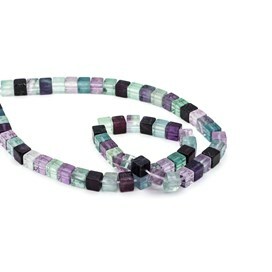 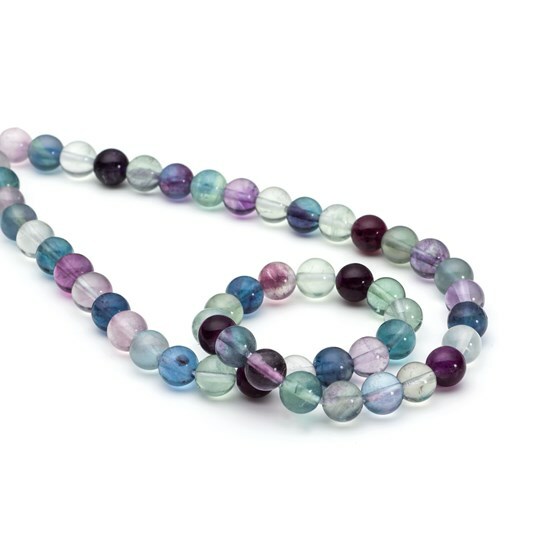 Discover the beauty of fluorite and create unique and colourful jewellery designs. 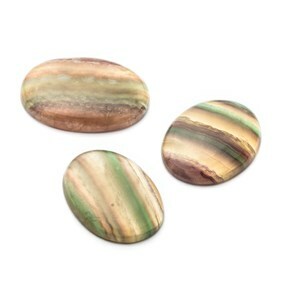 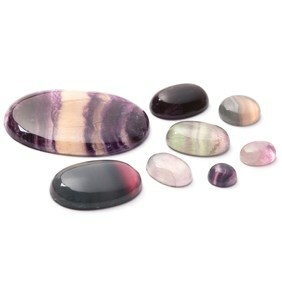 Shop our range of fluorite cabochons, faceted stones and beads below in a range of colours and sizes. 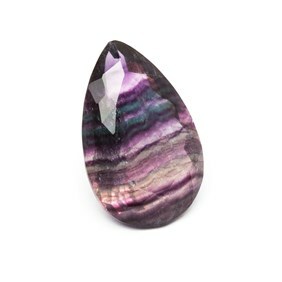 Including banded fluorite, rainbow fluorite, purple, yellow and green fluorite and a range of ornamental crystals to add to your collection. 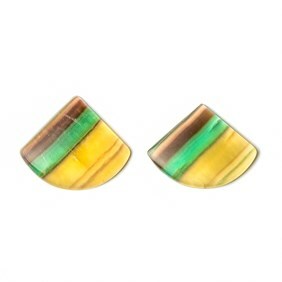 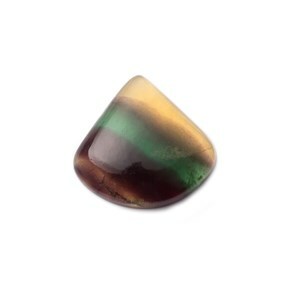 Fluorite is a very popular mineral and occurs in all colours including red, yellow, green and violet. 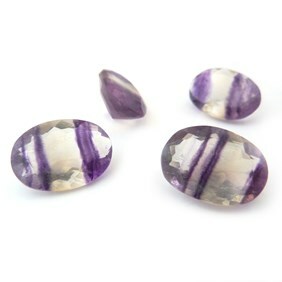 Pure fluorite is clear and its beautiful colour variations are caused by imperfections. 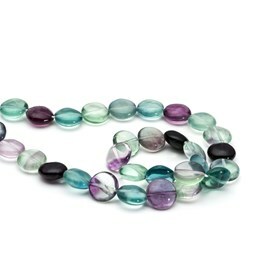 Fluorite derives from the Latin word 'fluo', which means a flow of water. 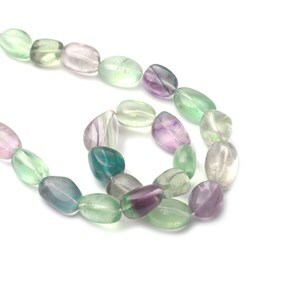 Fluorite can be fluorescent in ultraviolet light, hence its name. 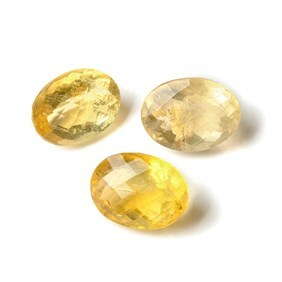 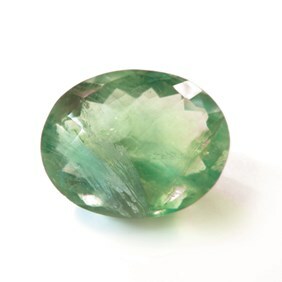 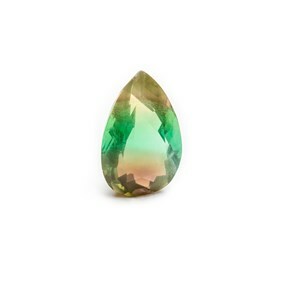 It is found throughout the world but some of the best specimens have been mined in England. 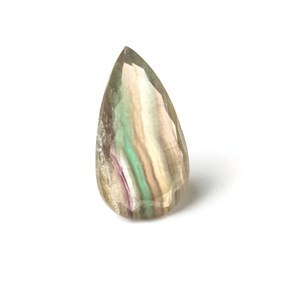 It measures 4 on Moh’s hardness scale. 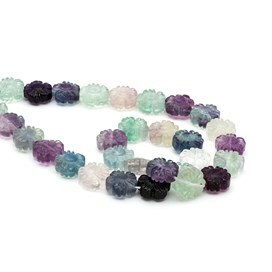 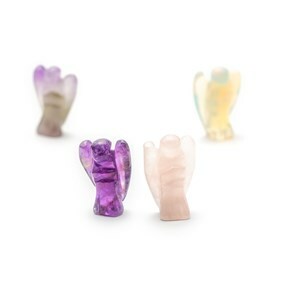 Fluorite is a soft stone, so great care needs to be given when creating or wearing fluorite jewellery. 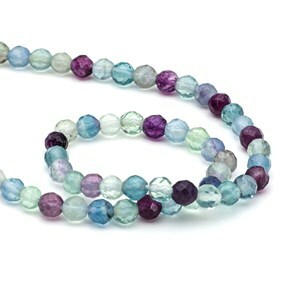 Fluorite is said to enhance happiness, removes negativity and helps cleanse.